The ultimate machines for mixing & pumping tennis court surfacing materials. Equipped with 2 tanks for simultaneous mixing of 2 different materials or colors. Available on a trailer or skid for custom mounting. This mixing machine comes complete with full-sweep, hydraulic agitation and a 2-inch dual diaphragm pump. 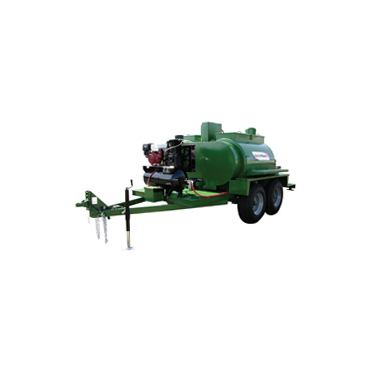 The ultimate machines for mixing & pumping tennis court surfacing materials.